We wrote a book! Plus, enter to win it! Huge news, guys... I coauthored a book! If you follow me on Instagram or Facebook, you may have seen this news teased already, but now I'm here to give you the full scoop. This project has been in the works for the past year and a half and it's so amazing to see it come to fruition. 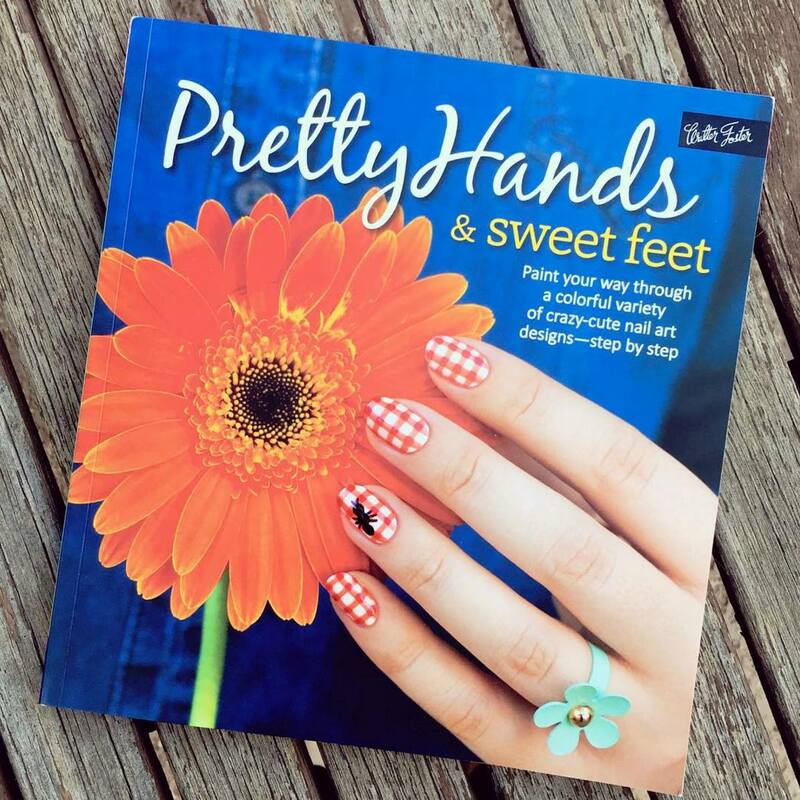 Meet Pretty Hands and Sweet Feet, a step-by-step nail art tutorial book perfect for the DIY nail art enthusiast. 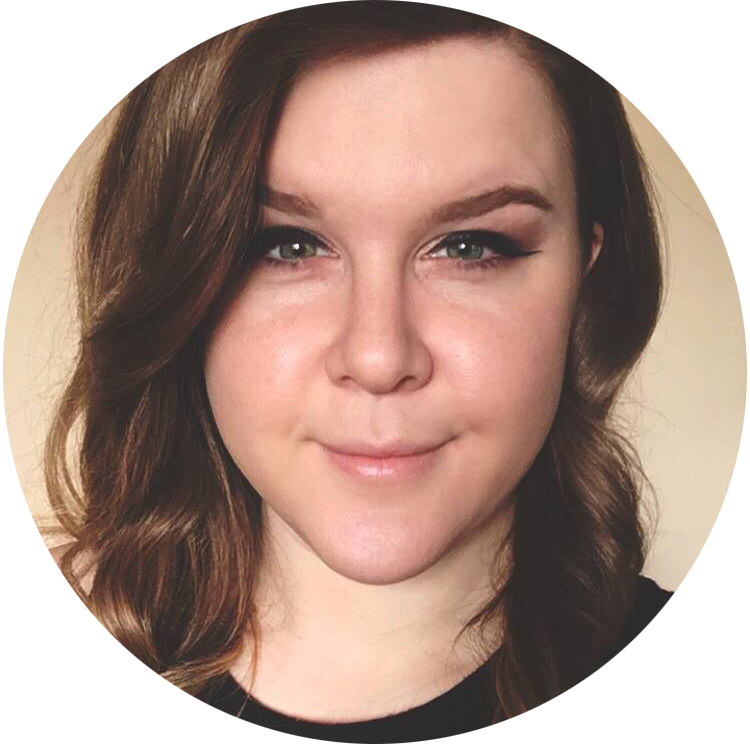 I couldn't ask for a better group of coauthors to join me in this project: Sammy from The Nailasaurus, Lindsey from Wondrously Polished, and Katy from Nailed It. We also had the help of Penelope Yee who translated our designs into pedicure art. Plus... my hand is on the cover! HOW COOL IS THAT?! And the good news continues... I've got 10 copies of the book to give away! You can enter using the widget below - entries close at midnight on November 12th, and it's open internationally. Good luck! My Nail Polish Collection + How I Stay Organized!